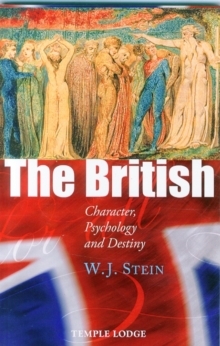 Much plagiarized and its contents distorted over the years, Stein's seminal work is a classic of original scholarly and spiritual research. In studying the central Grail narrative of Parzival by Wolfram von Eschenbach, Stein takes a twofold approach. On the one hand he searches historical records in order to identify actual people and events hidden behind the Grail epic's veil of romance, and on the other hand he deciphers Eschenbach's hidden spiritual messages, showing Parzival to be an esoteric document containing mighty pictures of the human being's inner path of development. 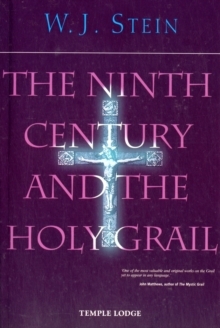 Stein reveals the period of the ninth century to be of more than historical and academic interest. It is the karmic ground out of which the destiny of modern times grows - the mighty battle that must take place between the powers of the Grail and the sinister anti-Grail forces at large today.